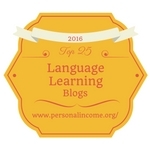 In today’s post I’m telling you how to choose the right auxiliary verb when using passato prossimo. It seems very difficult at first, but actually there’s just one question you have to ask yourself: is the verb transitive or intransitive? A verb is transitive when it’s followed by a direct object, like mangiare. If so, you have to use the auxiliary verb avere: ho mangiato. A verb is intransitive when it’s followed by an indirect object, like andare. If so, you have to use the auxiliary verb essere: sono andato/a. Of course there are many exceptions, but this is something that can really help you at first with the most frequent verbs. I am an American-Italian living and born in the USA currently studying the Italian language. 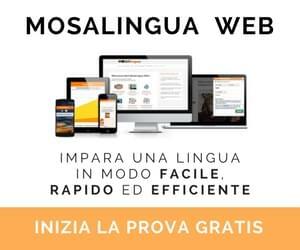 Your video, verb andare o essere when using the passato prosimo was very helpful. I liked that you also spoke in English to help me along. Grazie Lucrezia! Sono studentessa di Italiano all’universita a Bangor in Galles. Mi piace molto la sua blog.